One of the most magnificent aspects of this planet Earth we all live on is its utter longevity. The Earth experiences time in geologic proportions: centuries turn into millennia, which turn into ever vast, billion-year eons. This organism has lived through multiple mass extinctions, ice ages, meteoric impacts. Only in retrospect do we humans manage to even somewhat grasp the timescale of our planet, slapping names like Paleozoic and Mesozoic onto swaths of history. But in the present tense we aren’t so good at seeing this long view. Instead, we tend talk about this year’s fiscal reports, next year’s elections, tomorrow’s big game. At best, we think about the next generation to come, twenty or thirty years ahead. All we need to do to put our pithy timescale into perspective is to consider that we’ve designated not a year, or a month, or even a week to this long-living planet of ours. We’ve given it just one day. One day for all of our recycling projects and PSAs. I’m talking about April 22, Earth Day. We at Holiday don’t believe that we can truly celebrate the enormity of the world in a single day. We don’t think that real solutions can be cleanly packaged and purchased on the designated holiday. This Earth Day we are going to try to expand our ideas of action. So, rather than telling you about the ways you can help out the Earth on a single day by picking up garbage or planting a tree, we are going to tell you about some ways that you can get involved in local, sustained, environmental campaigns that affect the rivers we know and love. These causes and organizations need us to commit to protecting the Earth in geological rather than human terms. We might not have billions of years to tend to our Mother Earth, but I bet we can all find more than one day a year. Here’s a roundup of what we think are the most important local fights going on around conservation and environmental justice (if we left something out, it wasn’t on purpose! ), and information about how you can get involved! 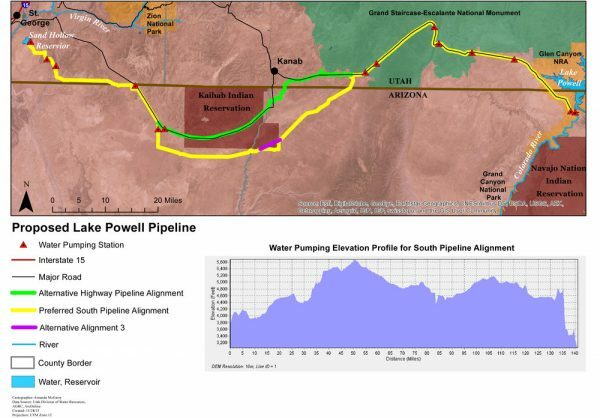 The Lake Powell Pipeline is a very, very bad idea. Historically bad. It plans to siphon 86,000 acre-feet of water annually from an already depleted, dysfunctional, and destructive “Lake” Powell and pump it into arid regions of Southern Utah, where the suburbs extend out into the sand dunes and Joshua Tree forests. To put that into perspective, that’s about as much water as the entire city of Salt Lake City uses in a year. Imagine transplanting SLC to the Mojave desert, and you’ll start to get an idea of what developers have in mind. 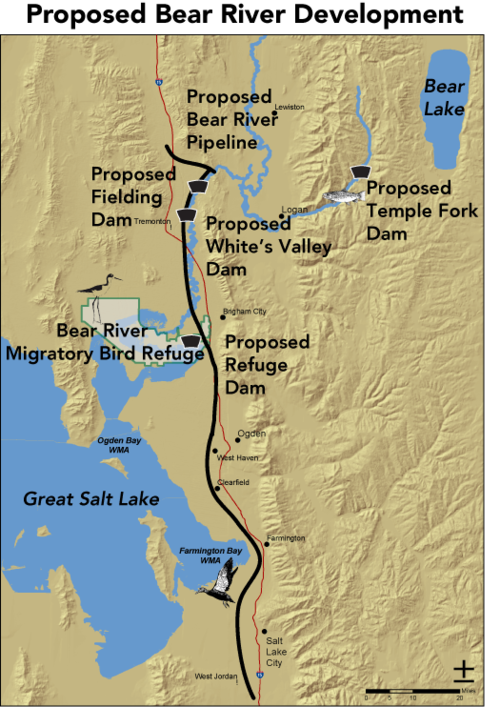 Perhaps the most insulting thing about the proposed Lake Powell Pipeline is that it’s not even necessary for the residents of the area. Local Washington County, which would be one of the major benefactors of the project, already uses 295 gallons of water per person per day! That’s nearly twice the national average of 155 gdp. It seems to me like a little bit of water conservation in the desert region would go a long way, and would be much easier than building a billion dollar pipeline. Between Vernal, Utah and Interstate 70 there is a huge swath of land, most of it unaccessible by anything but the most formidable backpackers, cowboys, and hunters. This is the Tavaputs Plateau, a rough, dry, high desert terrain that will steal your heart away. The Uintah and Ouray Ute tribes still have a reservation in the area, but it’s a mere fraction of the land that was stolen from their ancestors who lived in the area for countless generations. In the deep, Aspen laden canyons of the area you can still find beautiful rock art and many wild animals, from Elk to bears. But most Utahns haven’t been up to the Plateau, and few could probably even point it out on a map. The oil and gas industry is, no doubt, quite happy about this fact. Because they’ve been buying up SITLA land parcels in the region like hot cakes. Each passing year, the few roads through the Plateau become more dotted with oil rigs, fracking wells, and other dirty energy infrastructure. As long as there’s no one around to see these projects, they will pass quietly beneath the public consciousness, even as they destroy local ecology, pollute the watershed, and add more carbon to the atmosphere. You can learn more about the specific Oil and Gas development projects in this region of Utah Here and Here. One of the best ways to help keep the Tavaputs wild and free is to visit. Two Utah groups, Utah Tar Sands Resistance and Canyon Country Rising Tide, would love to help you get there! Like with the Lake Powell Pipeline, developers are trying to take water from an unsustainable source to boon development that we don’t need, or want, in our state. The real solutions are to have less, more sustainable development and better resources management. 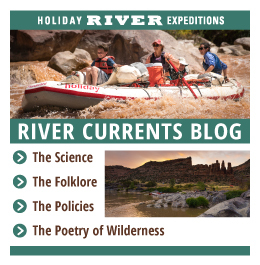 If you want to help be a part of those solutions and put an end to these silly Bear River schemes, check out the Utah Rivers Council and Save Bear River. Unfortunately, one of the most successful examples of Donald Trump’s drive to deregulate and privatize has been seen the Department of the Interior. When Department of the Interior Secretary Ryan Zinke is not downsizing his staff or buying 140,000 dollar doors, he can be found riding a horse through our pristine public lands looking for environments that he can sell off to be gutted by oil and gas interests. 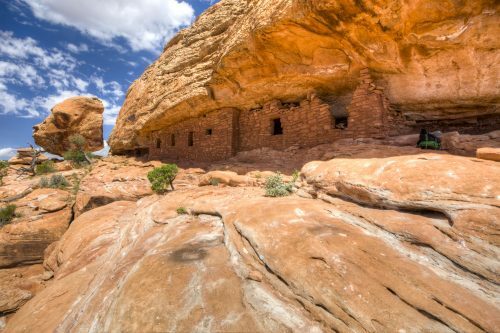 It was this sort of ‘survey’ that led to the recent, significant reduction in both Bears Ears and Escalante National Monuments. But, the Hopi, Navajo, and Zuni folks who’ve been fighting for generations to protect their land are not going to give up on Bears Ears so easily. The many Utahns who’ve found solace, peace, and joy in Escalante aren’t going to sit by idly as the land is sold off, torn up, and leaked dry. Join your friends and neighbors in a fight to reinstate these monuments and protect even more land for ourselves, the animals, the plants, and future generations! 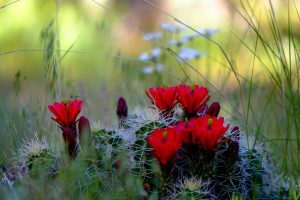 Check out the Bears Ears Coalition and Friends of Cedar Mesa to get involved. Sure, inversion season across the Wasatch Front is wrapping up, and we are all very stoked to get back outside without our pm 2.5 masks suffocating us. But, let’s not wait until we are choking on smog again to take some action for cleaner air! 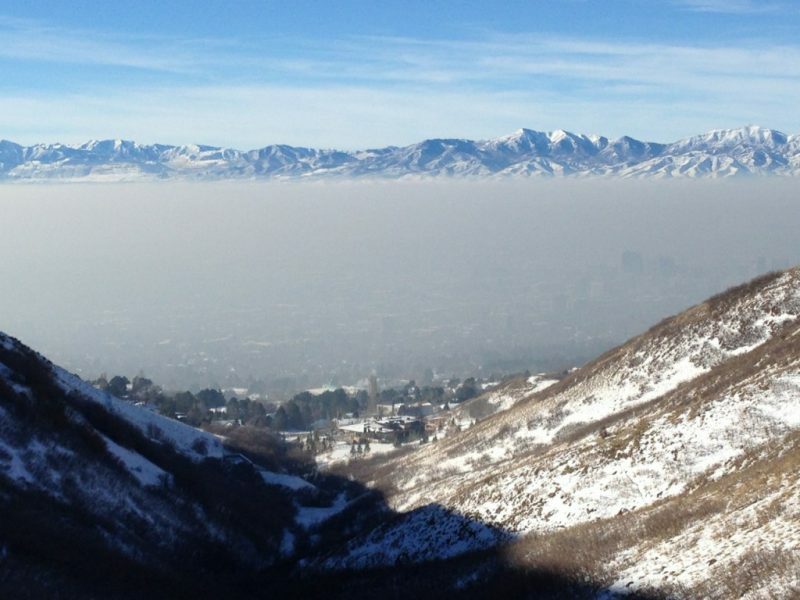 Get involved with HEAL Utah and the SLC Air Protectors to take action for cleaner air in Northern Utah. Also: related to clean air; here is a way you can help fight a new proposed inland port in the very same salty city which would end up trucking massive heaps of coal and coal dust into the airshed. How would you feel if you heard there was uranium mining at the Grand Canyon? Well, there is just six miles away from the Canyon’s south rim at the Canyon Mine. The mine is located on ancestral Havasupai land and is very near to the sacred Red Butte Mountain, or Wii’i Gdwiisa (clenched fist mountain). 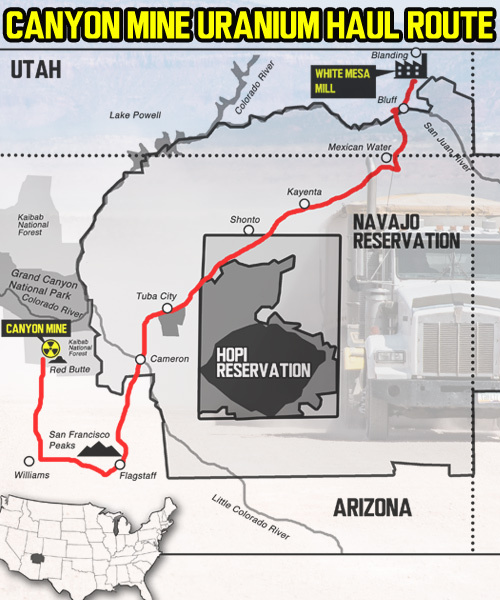 But perhaps the most outrageous thing about the mine is that the radioactive ore that’s mined there is then transported 300 miles through populated areas to the White Mesa Mill, where it continues to impact the local White Mesa Ute community*. The potential for a catastrophic spill during the haul cannot be overstated, and even if there isn’t an accident, the planned operations of hauling up to 30 tons of ore a day would be hugely impactful to local communities on both ends of the cycle. Thankfully, there is an incredible native-led campaign to stop the mining and hauling operations. They’re called Haul No! You can learn more about how to help them in their cause on their website. 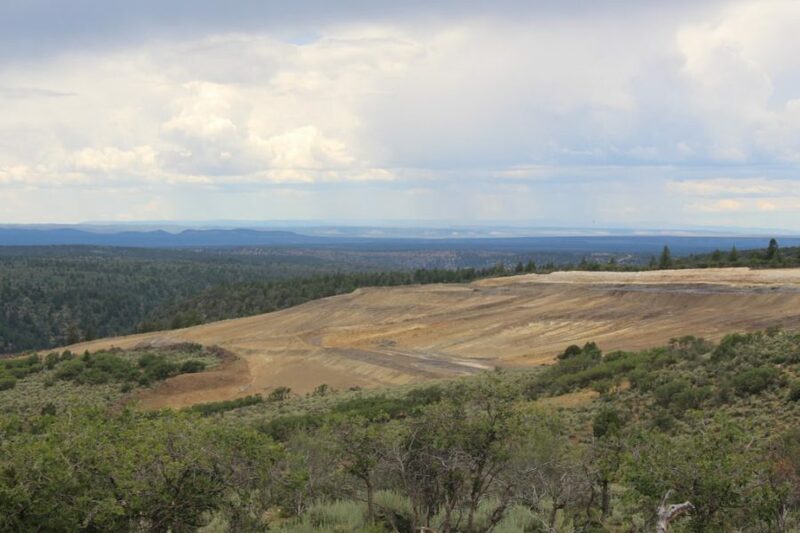 *To read more about the fight against the White Mesa Mill check out this blog by Kate Savage. 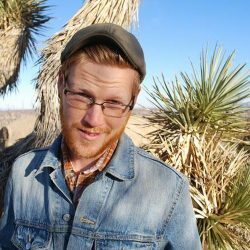 Easton Smith is a Local Wasatch Front resident and writer. He spends his time community organizing, rock-climbing and playin’ some mean banjo. For more writing from Easton, check out his organizing collective’s blog “Brine Waves” here or stay tuned for future loggings in River Currents.